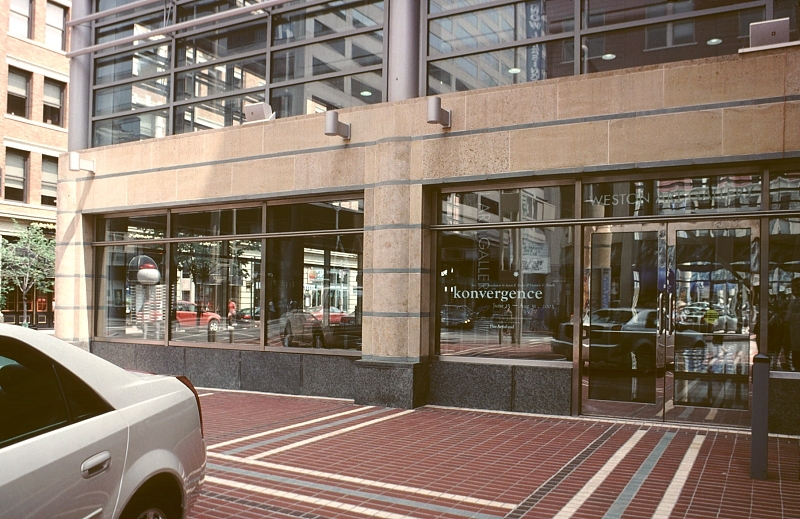 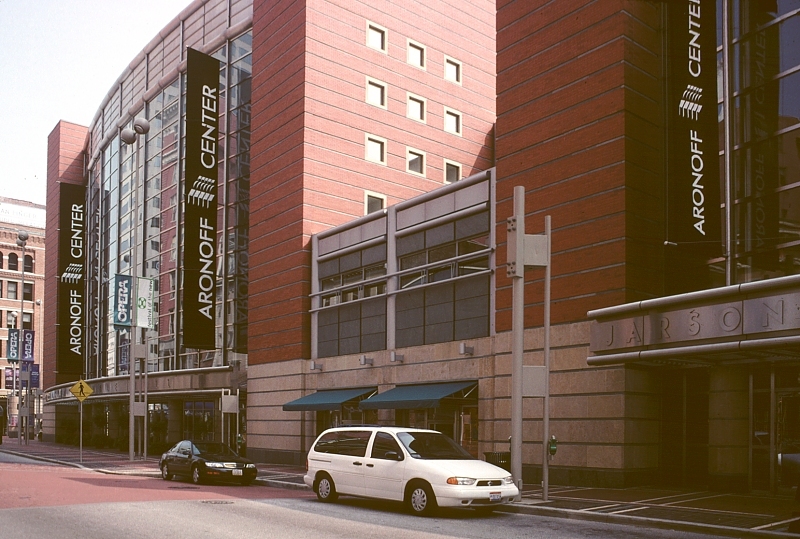 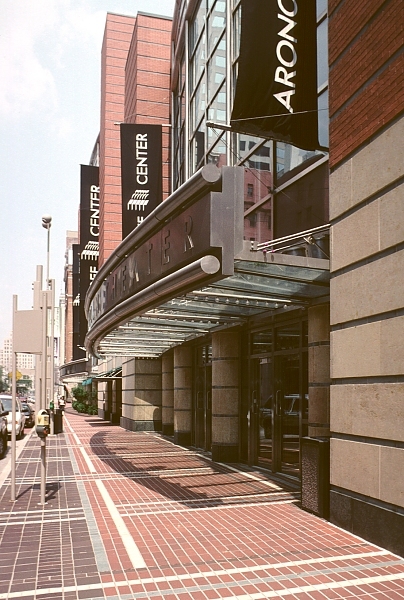 This performing arts center, occupying a city block, is located in the heart of downtown Cincinnati, just across from the new Contemporary Arts Center by Zaha Hadid. 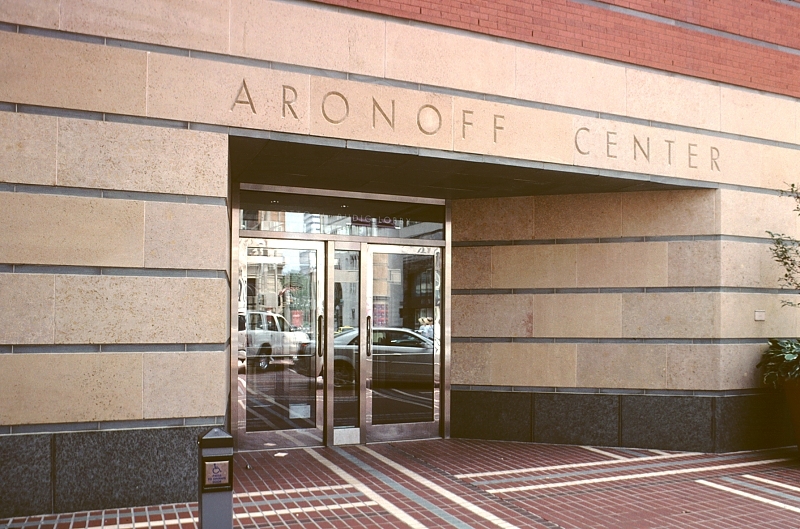 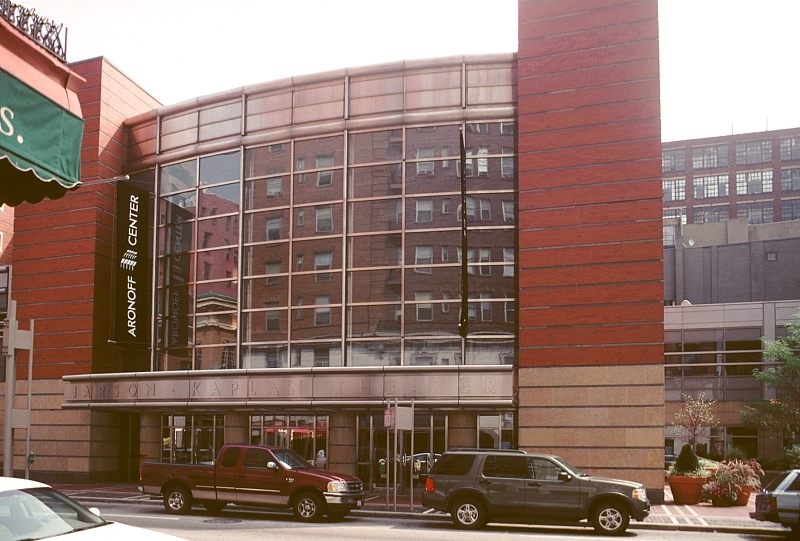 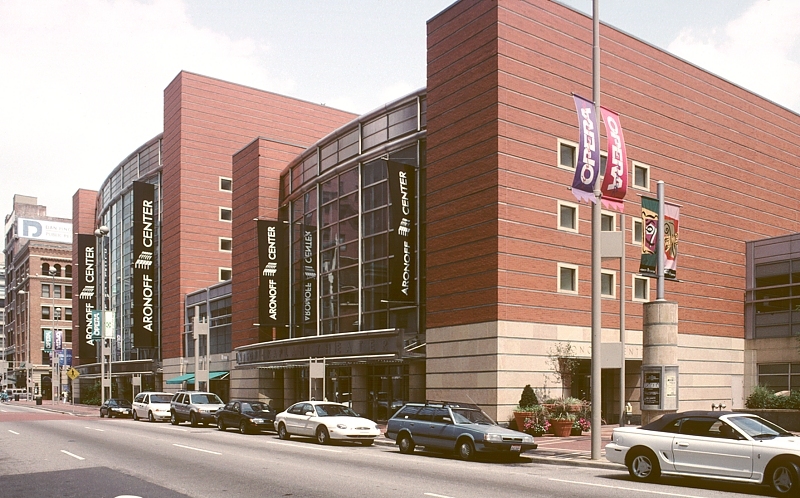 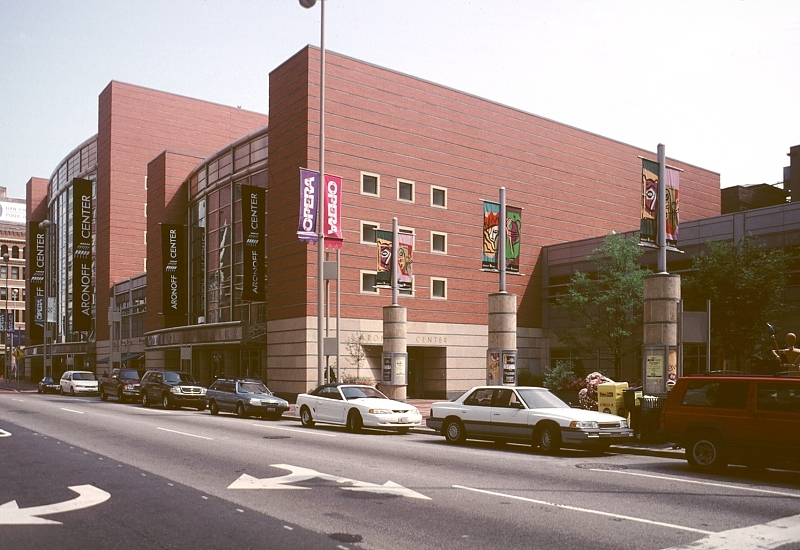 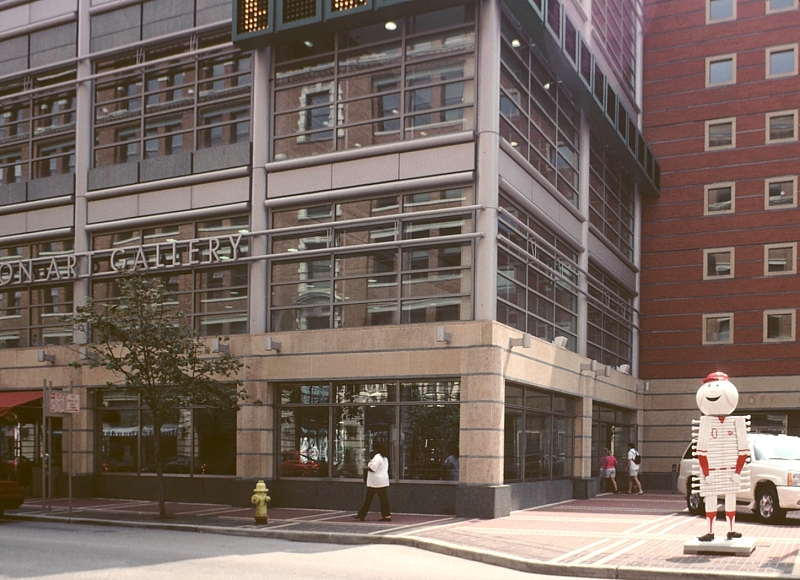 In addition to the Weston Art Gallery, offices and rehearsal spaces, it has three performance spaces: Proctor & Gamble Hall, seating more than 2700, the Jarson-Kaplan Theater seating 437, and the Fifth Third Bank Theater, seating 150. 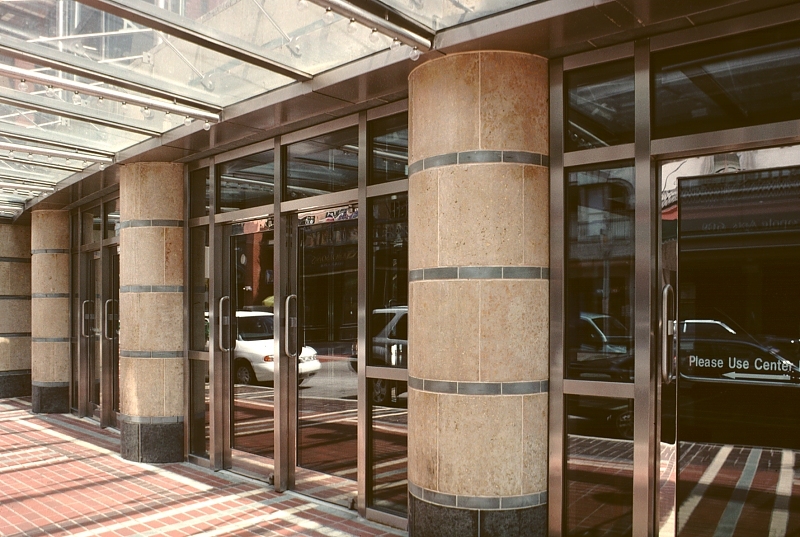 Elegant geometries dominate the spaces: stripes, grids, checkerboards--from windows to the sidewalk paving..